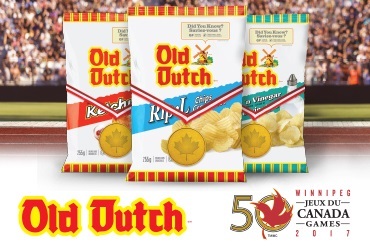 We’ve been proud to share in Canada Games celebrations for the last 50 years. Winnipeg, Manitoba will host the Canada Summer Games July 28th- August 13th, 2017. Featuring 16 sports, over 250 events and a major cultural festival, the 2017 Canada Games will welcome over 4,000 athletes and coaches and more than 20,000 visitors.